If you’ve ever seen a Nancy Meyers film (Something’s Gotta Give, The Holiday, e.g.) 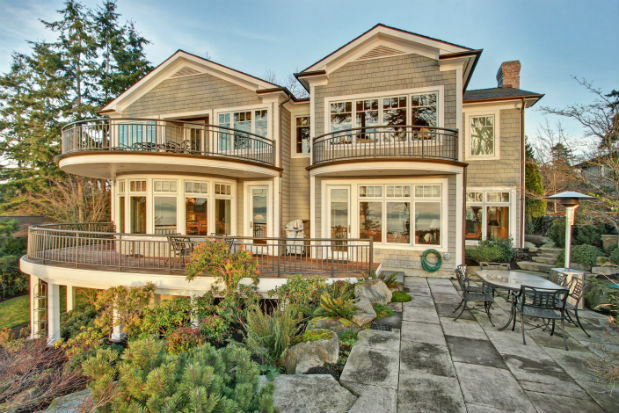 then you know the director, producer and writer is known for creating enviable movie homes. “I put a lot of work into that. 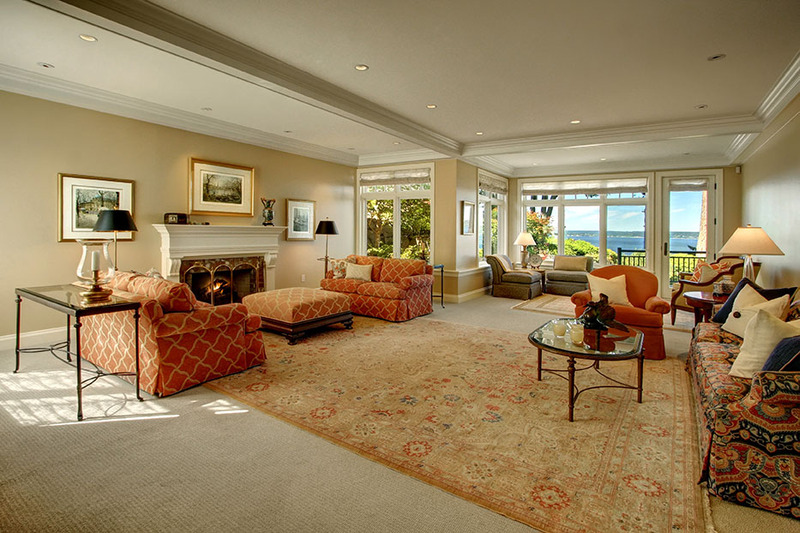 I see a house as a lead character,” she told Elle Decor in a 2012 interview. 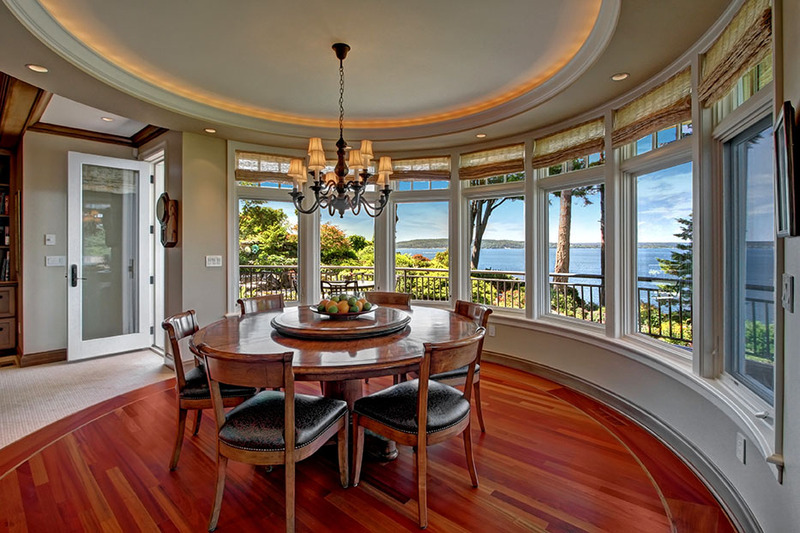 So when we spied this 6,850-square-foot stunner in Normandy Park we swooned: It looks like it’s straight out of one of Ms. Meyers’ films. 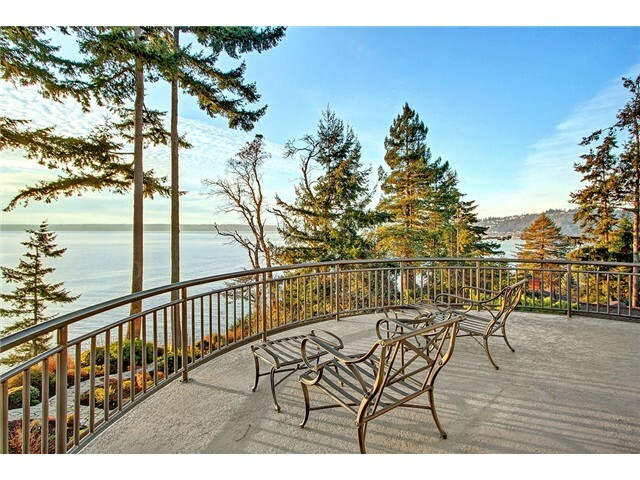 The European-inspired waterfront manse is listed for $2,495,000 and has truly spectacular views of the Puget Sound and the Olympic Mountains, not to mention plenty of outdoor space from which to take in said views. In the chef’s kitchen, you’ll find top-of-the-line Miele and Viking appliances, cherry cabinets and Brazilian cherry floors with custom walnut inlaid designs underfoot. The breakfast nook looks like a sweet spot to enjoy morning coffee or (come on, who are we kidding here) a smart evening cocktail. Who wouldn’t love to cook in this kitchen? 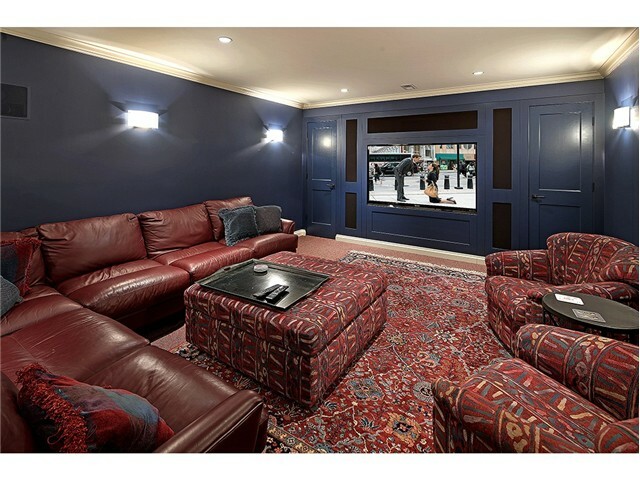 Yes, there’s even a full-fledged movie room where you can enjoy, say, a Nancy Meyers film! 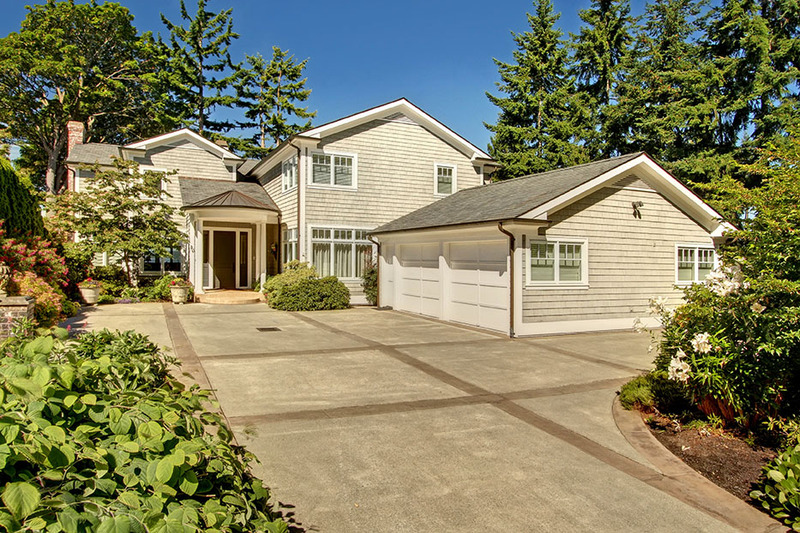 For more information on this home, visit waterhavens.com or contact Veronique Hval at 206.214.8499 or veronique@waterhavens.com. Please join us at a private soiree at the home on Thursday, April 23 from 4:30 to 7:30 p.m., complete with champagne and hors d’oeuvres.